New chipset aims to win back initiative from Apple and ARM. 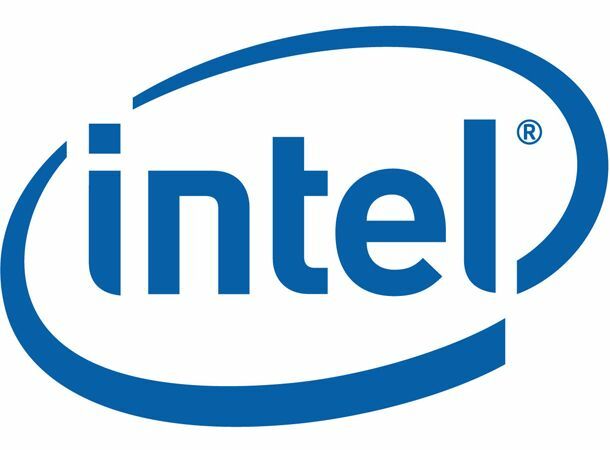 Intel has come over all official with the new version of its Atom processor, previously codenamed Oak Trail. Dubbed the Z670, it's been built specifically for tablets, with support for Android, Chrome OS, Windows 7 and MeeGo. The new chip will offer a, “…whole day of battery life,” according to Intel's Kevin O'Donovan. That means it should give the likes of NVIDIA and ARM a run for their money when it eventually lands in slates later this year. For now, there's no word on which new tabs will be using the new Intel Z670. But you can expect its rivals to fore back as the battle for tablet supremacy hots up in 2011. For more on this and the rest of the day's gadget news, stay tuned to our Facebook and Twitter pages.